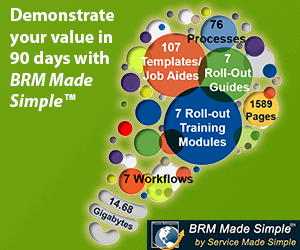 BRMConnect is your chance to network with BRMs from around the globe. 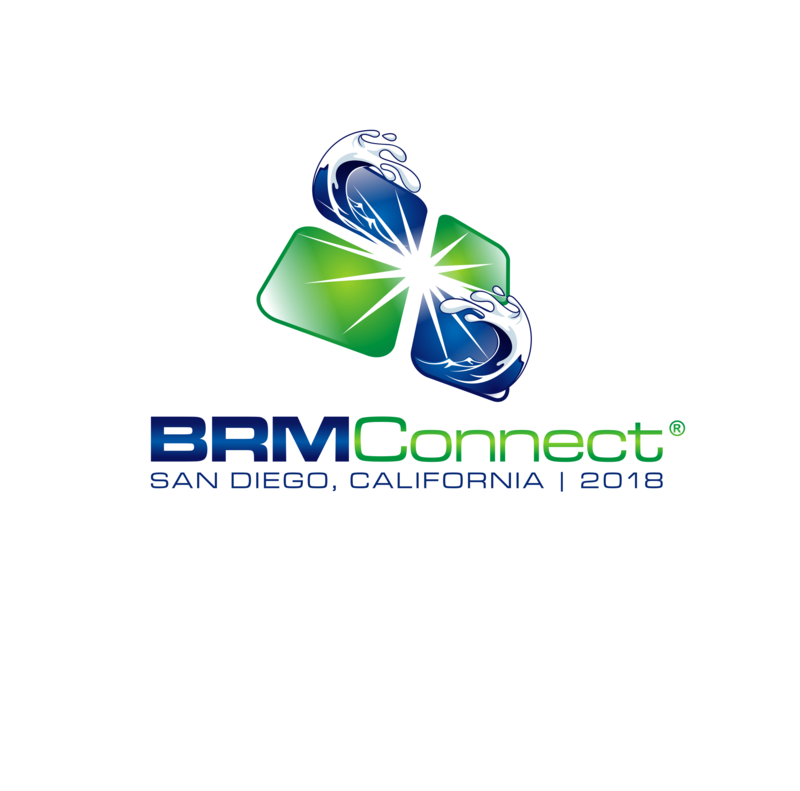 Join us at our World BRMConnect Conference, where attendees from all around the globe gather to discuss challenges, share successes, and build a sense of common purpose around their strategic mindset to set them up for success. 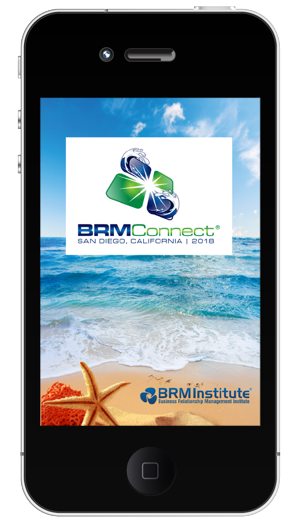 Connect at the Conference Using the BRMConnect App!